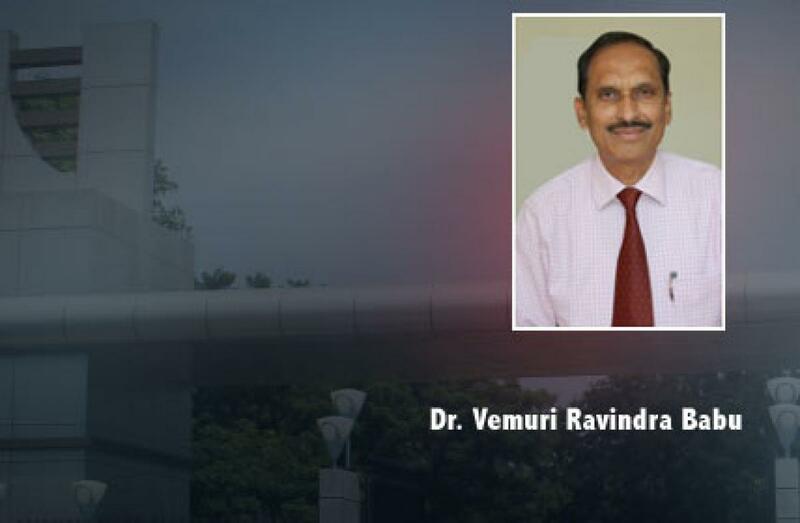 Dr. Vemuri Ravindra Babu has been appointed as Director, Indian Institute of Rice Research, Hyderabad by Indian Council of Agricultural Research. Dr. Babu has assumed charge as Director on 9th November, 2015. Dr. Vemuri Ravindra Babu has been appointed as Director, Indian Institute of Rice Research, Hyderabad by Indian Council of Agricultural Research. Dr. Babu has assumed charge as Director on 9th November, 2015. The scientific community expressed its happiness over the selection of Dr.V.R.Babu to this prestigious position at one of the India’s premier Rice Research Institutes established in the year 1965. IIRR has completed its 50 years and is celebrating Golden Jubilee this year, taking over of Dr.Babu as Director of IIRR on this occasion assumes a great significance. Dr.Babu hails from Nizamabad district of Telangana and worked in various capacities in several states like AP, Telanagana and Gujarat. He had contributed immensely for agricultural research and is instrumental in development of several rice varieties and specialized in Bio-fortification of rice. His current focus is ensuring the nutritional security to the poor along with food security. ICAR has recognized his contributions to agriculture research in general and rice in particular. With the help of his colleague scientists at IIRR he is chalking out the strategies for stepping up the rice production, also to face the challenges emerged out of water, climate change and labour related issues.